We are happy to inform that Ayrex announced Ultra Fast Demo contest offer. It’s short term options trading.. The total prize fund is 300 USD and is to be divided among the 8 (eight) winners according to their ranking. Starting account balance for each participant is 1000 USD. Maximum trade amount of simultaneously open positions is 500 USD. Don’t waste time and take advantage of our unique offer before it’s over. Registrations Rules : Participation in the contest is available to all AYREX account holders. Registration of multiple accounts is not allowed and will lead to disqualification. Trading Rules : Contest rounds are held three times a week (on Mondays, Wednesdays and Fridays) every week until Advanced Binary Technologies Ltd. decides to terminate the contest. Each round starts at 6 PM (EST) and lasts for 1 (one) hour. Only short term options trading is allowed. During the last 5 minutes of the contest a client cannot open trades with expiry time which exceeds the contest ending time. No more than 5 trades can be open at one time. Starting account balance for each participant is 1 000 USD. Maximum trade amount of simultaneously open positions is 500 USD. 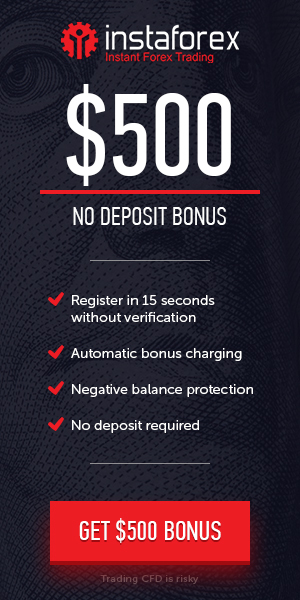 Maximum trade amount of a single open position is 500 USD.